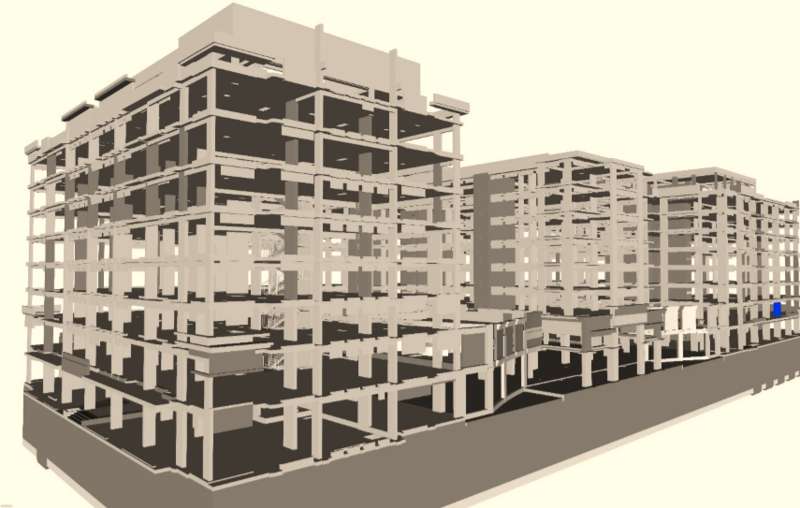 BIM Structural and Construction Documentation Services for both Concrete & Steel Structures with wide range of construction typologies including Precast Concrete Structures, Post tension Structures, Composite Structures, Steel Structures. 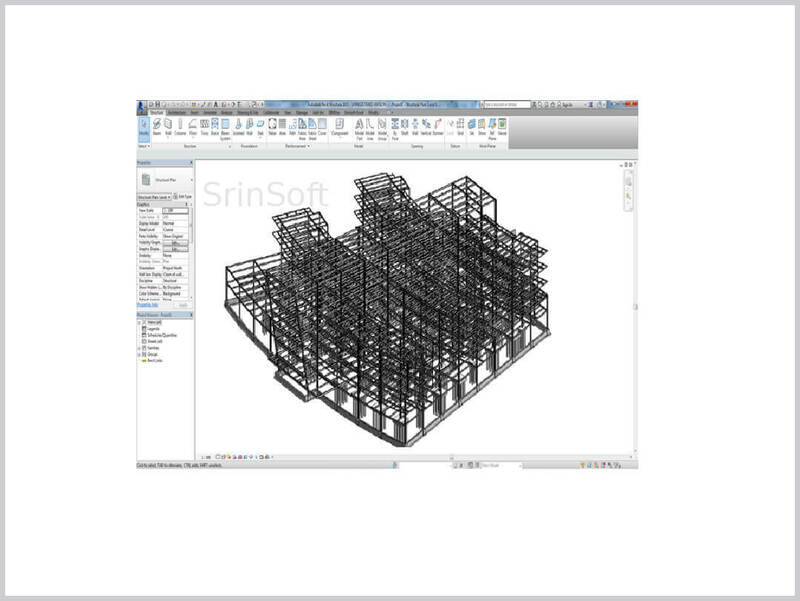 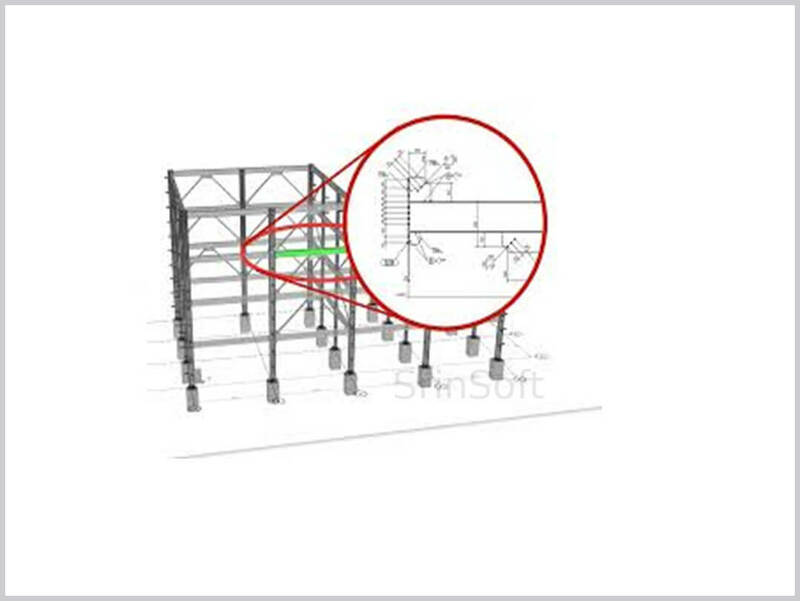 SrinSoft offers complete BIM structural and construction documentation services for both concrete & steel structures. 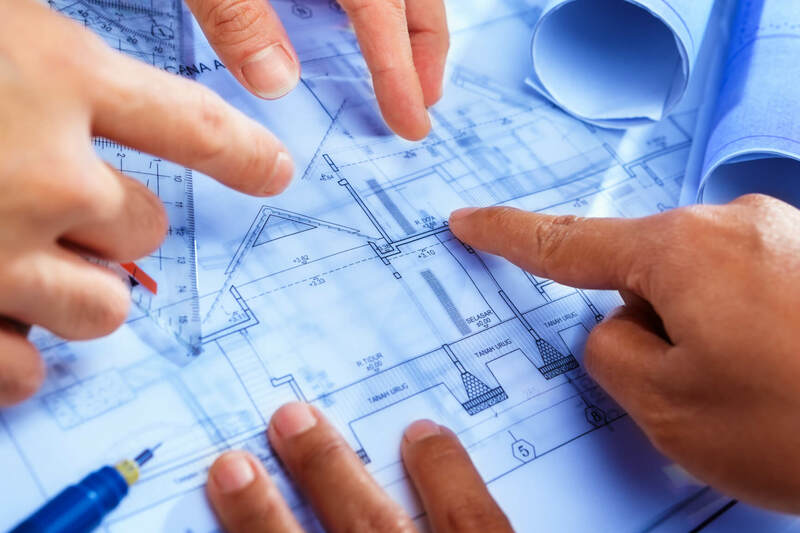 professionals at SrinSoft are experienced in providing structural drafting & detailing services on a wide range of construction typologies including precast concrete structures, post tension structures, composite structures and steel structures. 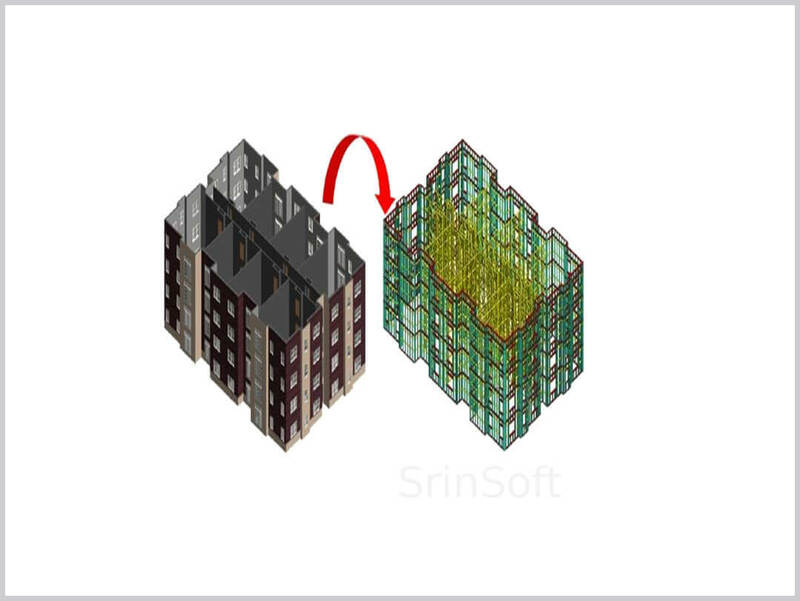 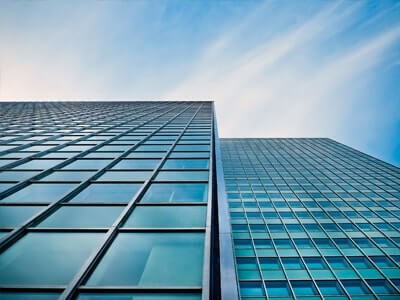 SrinSoft has been fulfilling the project requirements of low & high rise residential buildings, institutional buildings, industrial buildings and commercial buildings. 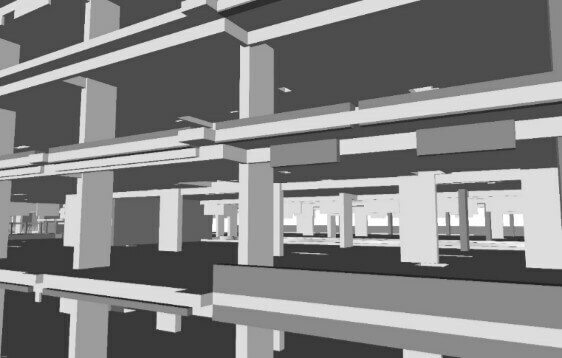 We provide structural services for industrial, commercial & residential projects using Revit and AutoCAD. 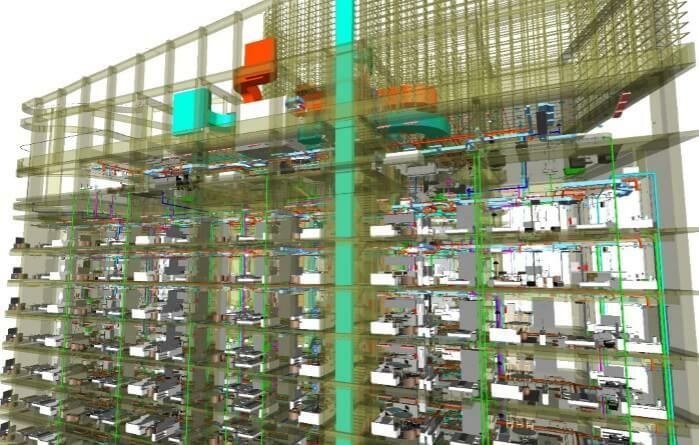 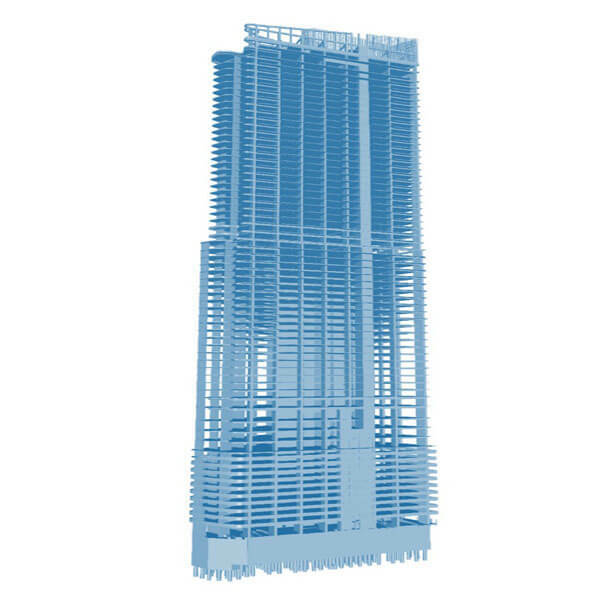 We specialize in producing structural BIM models and detailed structural shop drawings. 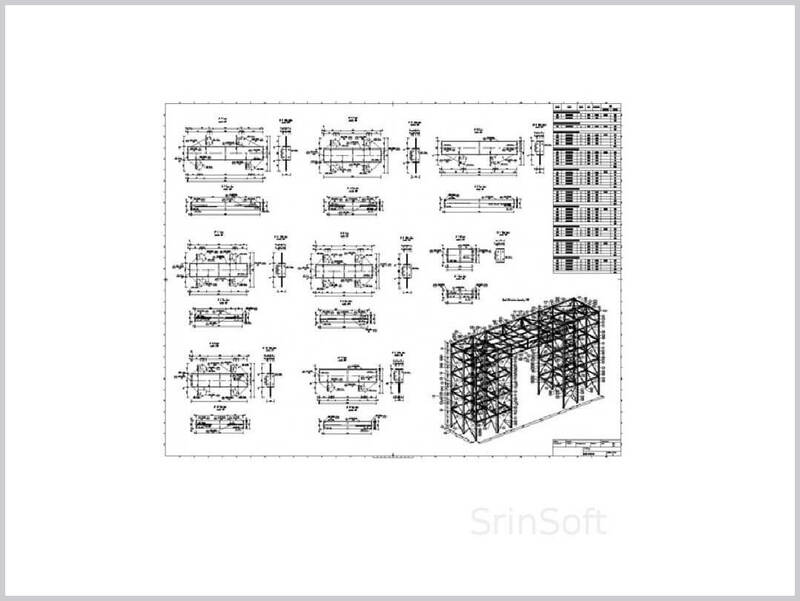 SrinSoft's caters to the demands of structural engineering services pertaining to steel, composite, reinforced concrete, pre-stress, post tensioned and masonry structures to name a few.Serving as an extend arm to structural engineering firms, we have worked for a lot of complex and structurally demanding projects that involve load calculation, foundation design, retaining wall design, roof structure, beam/slab/column/frame design, Steel /Concrete/ RCC structure design etc.